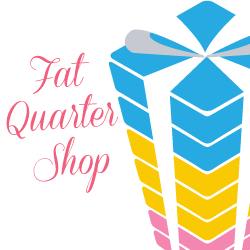 When I meet people and they hear that I'm a quilter usually the next thing they say is that someday they want to make a T-shirt quilt for their son/daughter/grandchild. I've seen some great ones around social media and Pinterest, but always wanted to make my own. 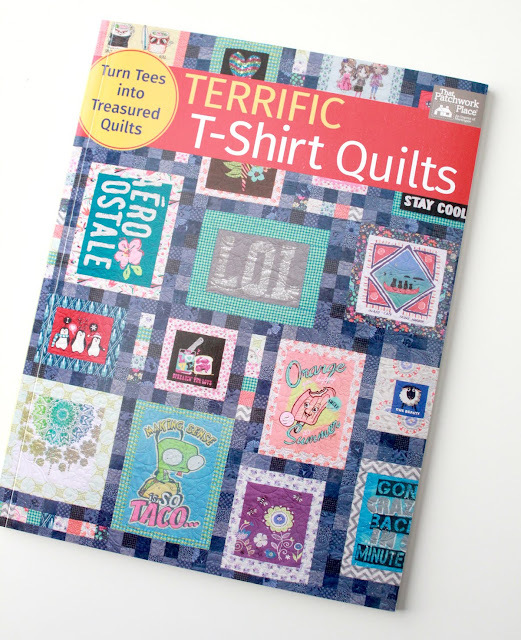 So I was so happy when Martingale asked me to design some T-shirt quilts for their new book - Terrific T-Shirt Quilts. The first quilt I designed is called In Tune. 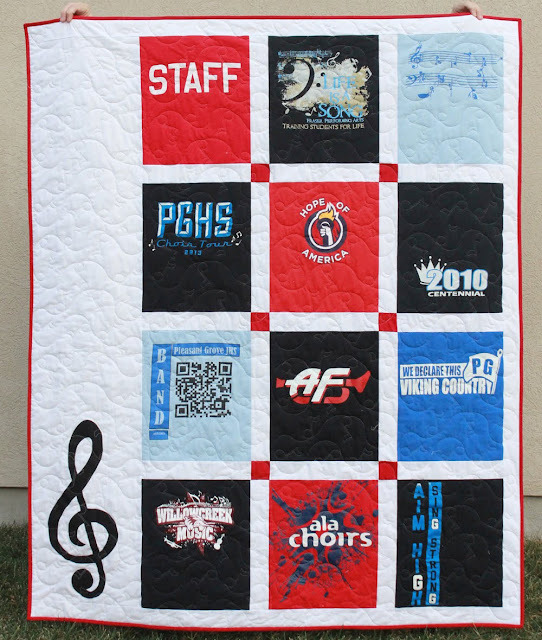 It measures 53" x 64" and was designed to be a way to use shirts from choir and band groups. And for those who are more in to dance and cheer, in the book there are also two additional applique patterns for cheerleaders (a cheer megaphone) and dancers (ballet shoes). I also thought about making this pattern using my son's karate T-shirts and just appliqueing his name along the side. My second quilt in the book is called Road Trip and I designed this for my favorite vacation tees. (full disclosure - the sample quilt just uses random shirts I tracked down. I have NOT been to all of those fun locations. I wish!) 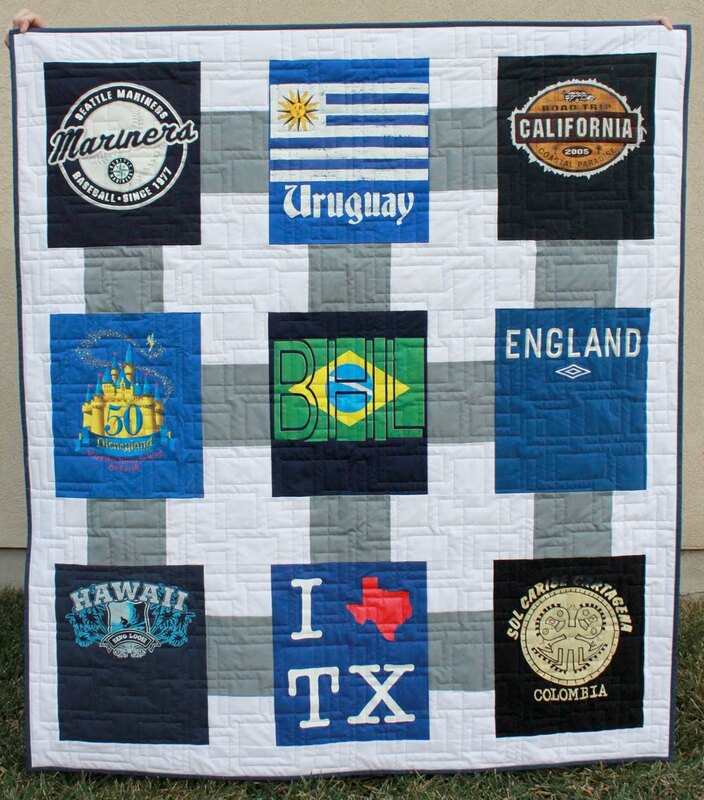 You could either use tees from one person's travels, or I also thought it would be fun to make one quilt using T-shirts from the entire family - once everyone has outgrown them of course! For example, we have T-shirts from our trips to Disneyland over the years. It would be so fun to put them all into one quilt for all of use to use and enjoy- and remember! This quilt measures 50" x 56" but is simple enough that it wouldn't be hard to add another row and column to be able to include 16 shirts. 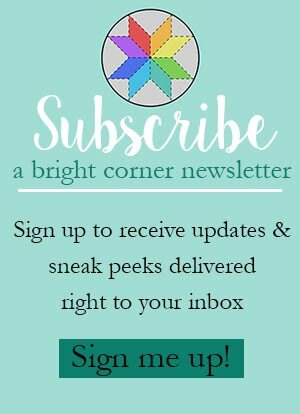 Have questions about how to prep the shirts? How to stabilize them and how to work with knit fabrics? The first section of the book is all about choosing shirts, interfacing, tips, tricks and suggestions. Super helpful! I have a few Terrific T-Shirt Quilts books listed in my pattern shop here, and a copy of the book to giveaway to one of you! If you were to make a T-shirt quilt, what kinds of shirt would you use? sports? travel? band? college shirts? I'm curious to see what most people would use! Giveaway open until Sunday April 10 at midnight (MDT). I'll randomly draw a name and announce it the next day. It has to be a rock band T-shirt quilt. But I also love the idea of the multi-generational Disneyland quilt - such memories! For my daughter I would use her t shirts from college from orchestra and celtic choir! thanks! I'd use shirts from vacation trips. All my favorite college running shirts... I was on the xc and track teams so I have several. I already made a high school one, so it's time to make the college one :) Love the vacation idea, though! I'd use the kids camp shirts to make them quilts. Thanks! I've been saving vacation souvenir t-shirts as my girls grow out of them. They aren't in sports, but do enjoy picking out a t-shirt when we take trips. Eventually we'll have enough for a quilt for each of them. I'll probably end up throwing in an emblem from their elementary, middle school and high schools when the time comes. My grandson will graduate from hgh school next year and I would love to make him a t-shirt memento quilt. I would use as many as possible of the vacation and school tshirts that my husband has stored under the bed. My son and several friends all have their own businesses and have shirts with their logos and names. I think a quilt with them would be fun and memorable to a time when we all struggled and worked long and hard. Great projects from the book, and thanks for the chance to win. I would use t-shirts from the 3 years we lived in the U.S.Thanks for the chance to win. I've got three sons. Each has their own collection of T-shirts. So I would have to make a band quilt for two, random joke quilt for the middle guy, college quilts for the older two, and a Texas shirt quilt for the third who lives in Iowa. I would make a travel quilt from t-shirts we have accumulated from various trips here and there. 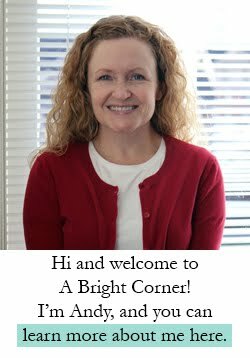 Thanks for sharing and the giveaway! Since I already made a quilt for my son for graduating college, I have to make a t shirt quilt for my daughter using her college sorority t shirts. I have my grandsons T Shirts from high school and college Volley Ball. I need to get it made. I could sure use the book. Great giveaway. Nancy P.
If I were to make a T shirt quilt right now, I would use all my own T shirts from the public school where I was the librarian for over 30 years. I wouldn't want my first attempt to be for someone else! 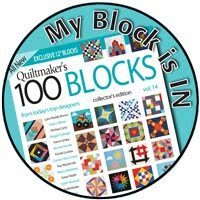 It sounds like your book is a wonderful resource making memory quilts! I have so many t-shirts from my granddaughter who play high school and college volleyball I could make 10 quilts, not that I would but what a stack I have sitting waiting to be sewn together. I would make a quilt for my daughter with her high school t shirts. I would make a tshirt quilt from t shirts from concerts that I have been to !!!! I would make a star wars t shirt quilt for oldest son who has an extensive collection of them. Both of my kids have gone to the same Lutheran camp and loved it, so each will get a quilt with their t-shirts. 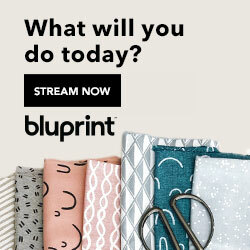 They will also get band quilts. 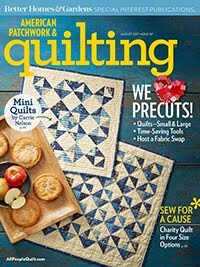 You can't have too many quilts, right?! I just happen to be working on a t-shirt quilt right now for a friend who lost her daughter. I would make a travel T-shirt quilt! I've already started collecting t-shirts for a quilt for each of my kids and husband, thank goodness a lot of their favorites were still around! 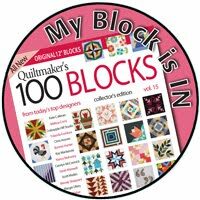 I have some t-shirts purchased at quilt shows. Those would make a lovely quilt. The other theme I like is travel shirts. Fun way to remember the places we have visited. Hard Rock Cafe T's, every new city I go to I pick one up with a scene from that city, my parents & other family members pick them up for me too! Oh my. I have so many t-shirts from the kids. sports, school, etc. I would love to make them a quilt with there own t-shirts. thanks for this chance. I would make quilts for my grandsons using their sports shirts. They are always asking for new quilts from Gramma, so a t-shirt quilt could be the next one! I've been saving baby clothes and need to put them into a quilt so this book would be perfect! I think I would use shirts of my kids that they have outgrown. Like their favorite shirts from the past few years. My son has several John Deere Tractor shirts and I think that would make a cute quilt.